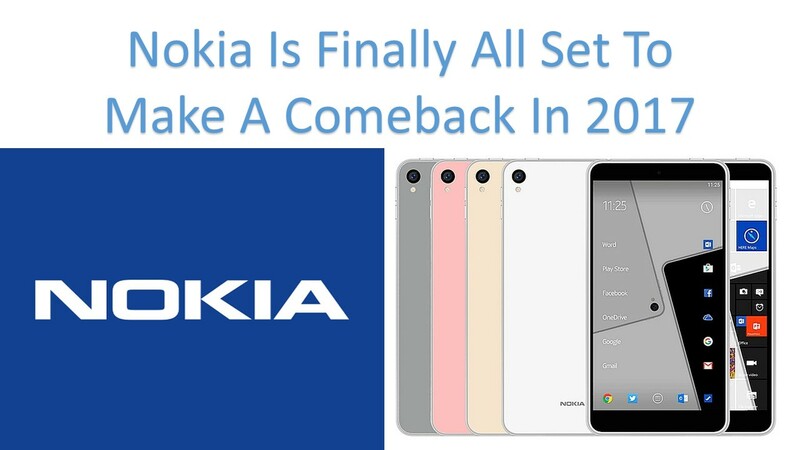 After a long time, HTC came back with a new smartphone which has flagship features. Recently HTC launched HTC desire 10 Lifestyle and HTC desire 10 Pro. Have a look at the specs of these smartphone from this link. Seems, Indian audience wasn’t happy with the price. Now HTC launched HTC Bolt. We will discuss the Specifications and pricing of HTC Bolt. At last, we will even discuss pricing and availability of HTC Bolt. So let’s have a look at the HTC Bolt launched with no Headphone jack. HTC’s first smartphone which has no 3.5mm headphone jack. But the only bad thing about this smartphone is it has the one-year-old processor. HTC bolt has massive 5.2 with a 2K display which has a packed resolution of 1440X2560pixels. 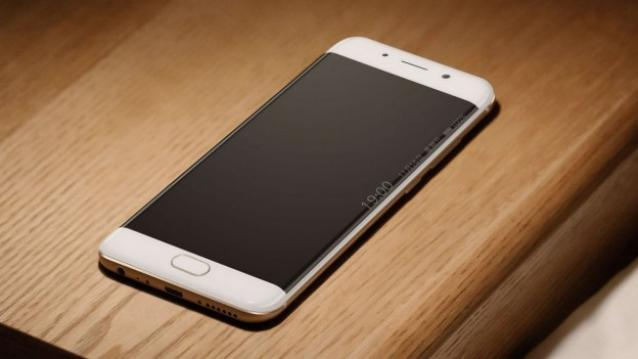 The smartphone will have android Nougat 7.0 out of the box with latest Sense UI on top of it. It comes with free unlimited storage for google photos and Google Duo preinstalled in it. The rear camera is 16MP with f/2.0 aperture and PDAF (Phase Detection Autofocus). And yeah it also has OIS (Optical Image Stabilization), which helps in good stable shots using the rear camera. The rear camera can even record 4K resolutions videos with Hi-Res Audio. It also has 8MP front facing the camera for all those selfie shooters. 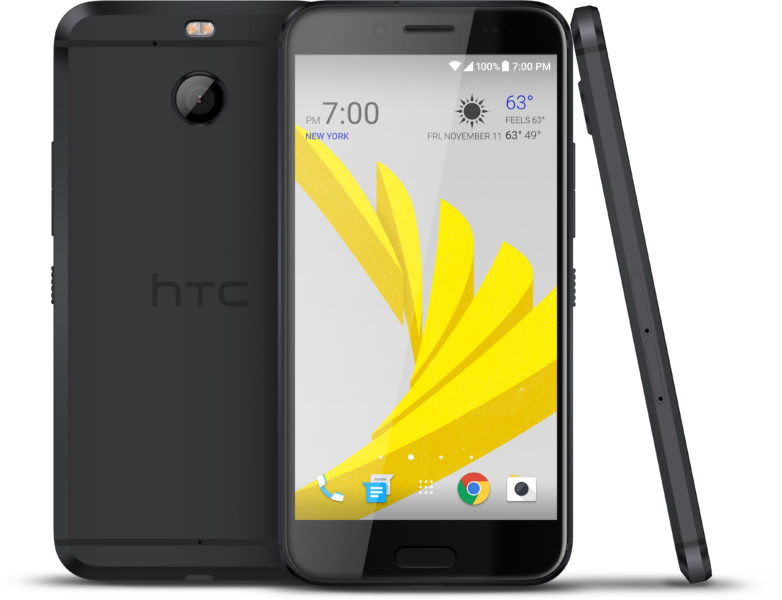 HTC Bolt is powered by the one-year-old processor, which snapdragon 810 processor. Yeah, you heard it right HTC Bolt has a one-year-old processor. Snapdragon 810 is Octa-core processor and is clocked at 2GHZ. 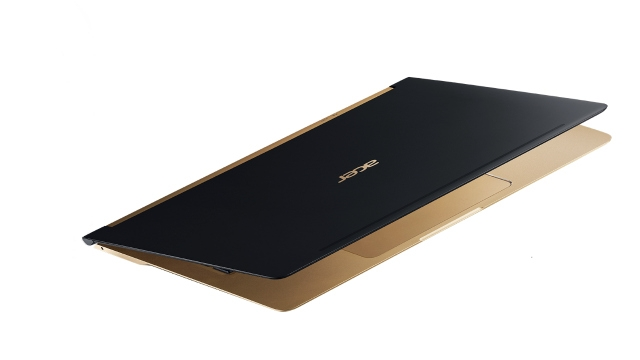 The processor is coupled with Adreno 430GPU. In the storage department, it has 3GB of RAM with 32GB of internal storage. And yeah, we got micro SD card expansion slots which accept memory cards up to 2TB. If you are still too low on storage. Then here is the good news. You will get unlimited google photos storage. Now let’s speak about the interesting part of this smartphone. As HTC Bolt doesn’t have 3.5mm audio jack. So you will get the audio output from USB Type C. The best part that is liked by everyone is HTC Boom Sound is on HTC Bolt. Connectivity 4G LTE, WiFi 802.11 ac (2.4 and 5 GHz), Bluetooth 4,1, GPS with GLONASS, NFC. 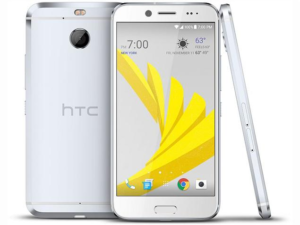 HTC Bolt is available in two colors namely Gunmetal and Glacier silver. While the pricing is kept at 25$ per month for 24months contract with sprint. Right now there is no official word on releasing in other markets or in India.